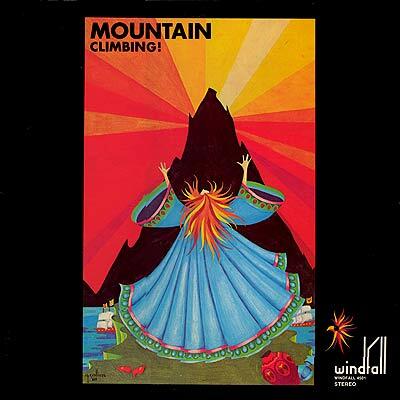 Cover Art: Mountain - Climbing! Notes: On their first album Mountain scored a hit with 'Missippi Queen", but that was just the start. 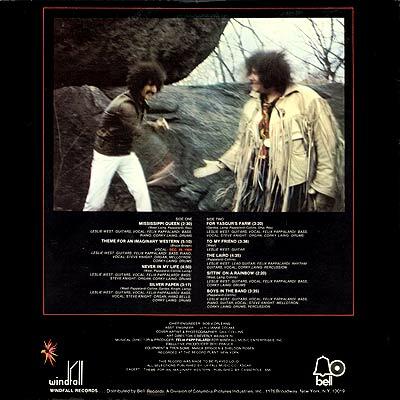 With the voice and guitar of Leslie West this was a large band in sound and spirit. Although they could also slow it down and play a ballad or a more mellow tune their propensity to boogie was never too far off. Full of emotion it's a very dymanic record. Colorful cover art and a few pictures make for a nice piece of music.